Auto-Seal provide live demonstrations of this product doing exactly what it claims to do, at numerous car, caravan, classic & vintage vehicle shows, events, club rallies and meets. 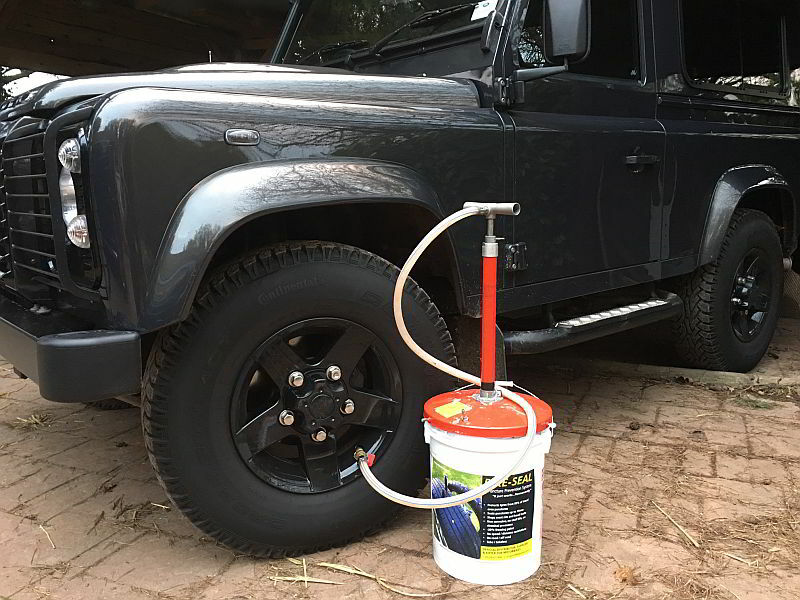 Contact us if you would like us to demonstrate this unique puncture prevention tyre sealant to your group or club, and learn more about how it works, and the wide ranging benefits and safety it provides. 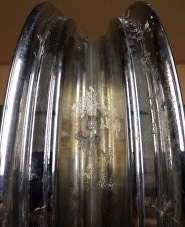 Auto-Seal has no chemical reactions to metals or tyre surface, therefore prevention of any damages caused like these images above. Buying from an official Auto-Seal or Bike-Seal puncture prevention dealer or direct from our online shop here at Auto-Seal. 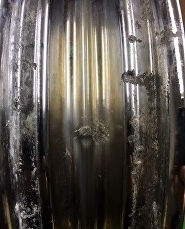 A demonstration of a 15mm diameter object piercing your tyre yet with Auto-Seal inserted the tyre prevents being punctured. Demonstration to show just how easy the Auto-Seal solution is to insert into your tyres. Aramid fibres are part of Auto-Seal solution provides us a puncture prevention sealant. Explanation of how the Auto-Seal solution spreads within your tyres and prevents future punctures. Bottle Size of 500ml & 1Ltr or also available for Commercial in large tubs. With Auto-Seal it is easy to quickly and permanently repair a puncture. The repair plug vulcanises together with the tyre rubber, creating a complete a seal.